From Arthur C. Clarke Award-nominated author Ken MacLeod, an action-packed space opera told against a backdrop of interstellar drone warfare, virtual reality, and an A.I. revolution.In deep space, ruthless corporations vie for control of scattered mining colonies, and war is an ever-present threat.Led by Seba, a newly sentient mining reboot, an AI revolution grows. Fighting them is Carlos, a grunt who is reincarnated over and over again to keep the "freeboots" in check. But he's not sure whether he's on the right side.Against a backdrop of interstellar drone combat Carlos and Seba must either find a way to rise above the games their masters are playing or die. And even dying might not be the end of it. The Corporation WarsThe Corporation Wars: Dissidence The Corporation Wars: InsurgenceThe Corporation Wars: Emergence. 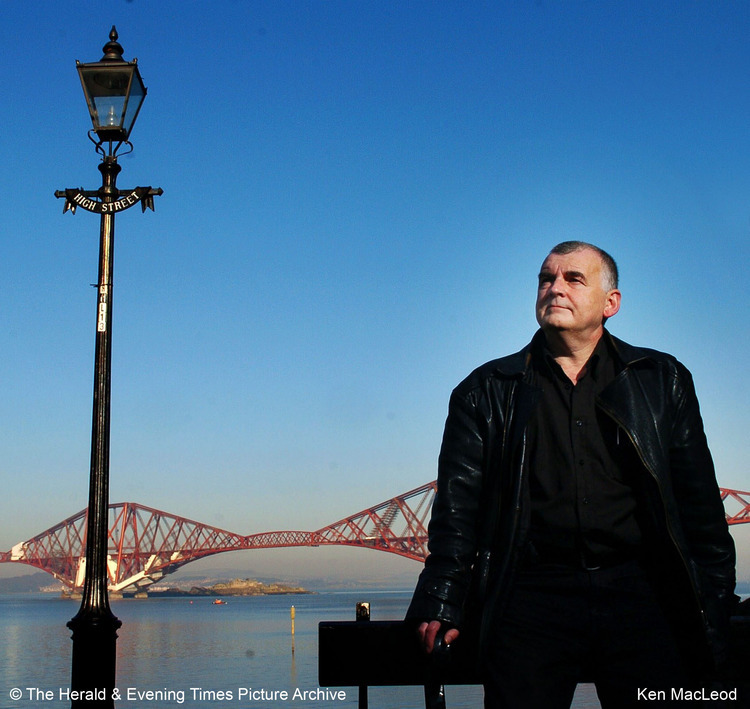 Ken MacLeod is an award-winning Scottish science fiction writer. His novels have won the Prometheus Award and the BSFA award, and been nominated for the Hugo and Nebula Awards. He lives near Edinburgh, Scotland. MacLeod graduated from Glasgow University with a degree in zoology and has worked as a computer programmer and written a masters thesis on biomechanics. His novels often explore socialist, communist and anarchist political ideas, most particularly the variants of Trotskyism and anarcho-capitalism or extreme economic libertarianism. Technical themes encompass singularities, divergent human cultural evolution and post-human cyborg-resurrection.